In My Mailbox is a book blogging internet meme started by Kristi over at The Story Siren. 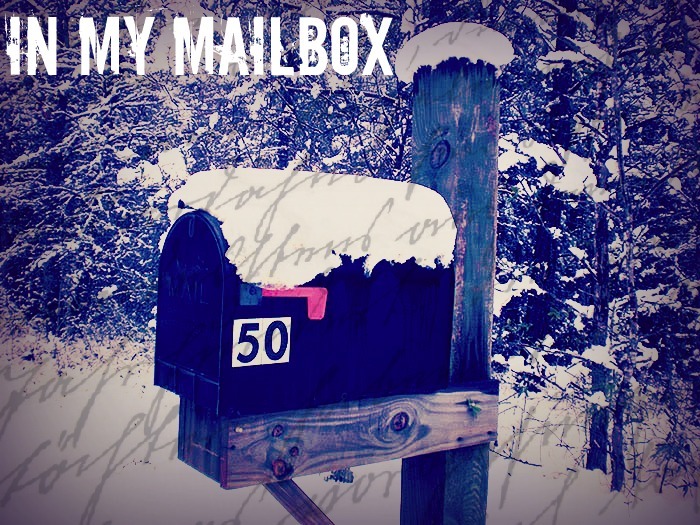 In My Mailbox is a meme where you talk about books you recieve in your mailbox, giveaways, books you bought at stores, borrowed from the library and etc! This is an accumulated haul of books that I've gotten in the last couple of weeks from book stores and even my local grocery store :). 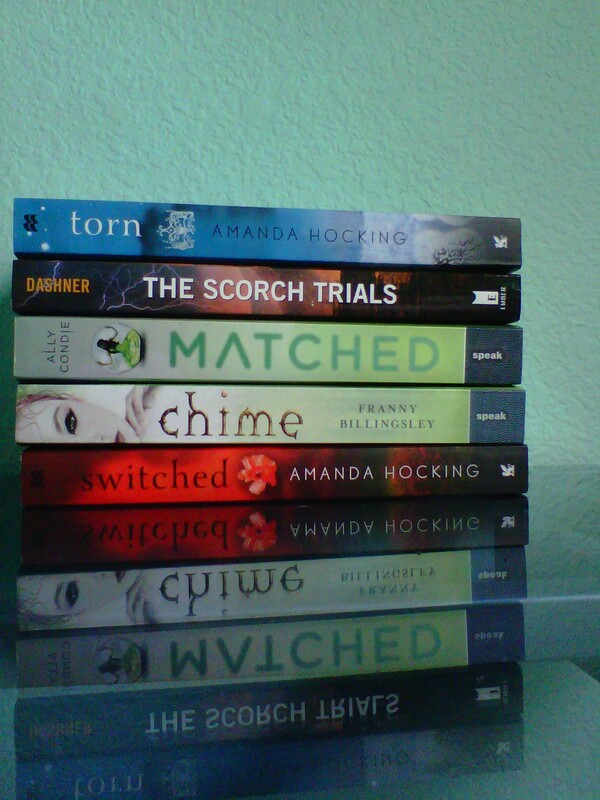 Of the mentioned books I'm currently reading Switched and I'm really excited about it. I think I'll do a separate post about the story behind the Trylle series because it deserves a blog post of its own. 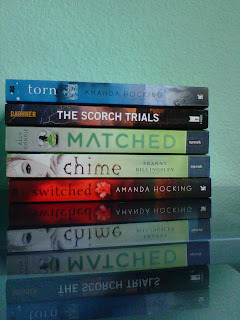 Those are my collected books and hopefully there will be reviews coming out shortly :). Hi Noellie, thank you so much for stopping by my blog, I really appreciate it :)!! What a great haul .. I've only read Matched in all the books you got and I liked it .. I look forward to know what you think of Switched :) !! Happy reading !